I find inspiration in the oddest of places. Prime example? Paint water. Often times the colors are as beautiful as the paint itself. 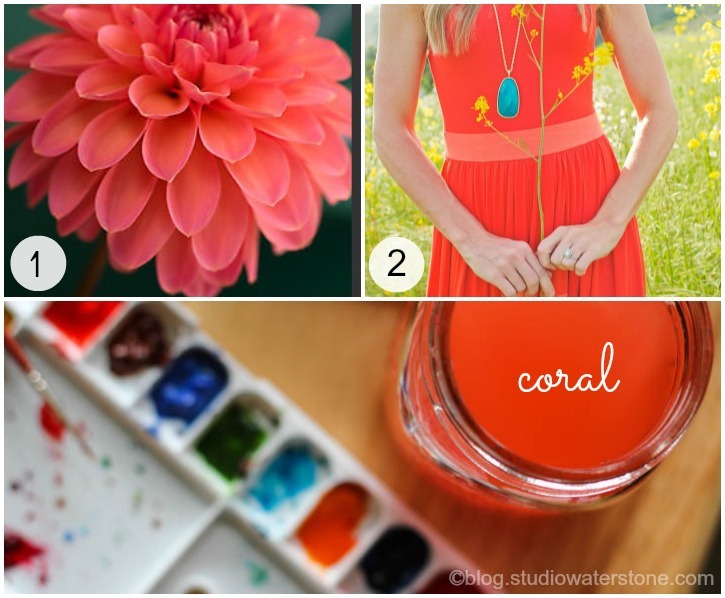 Where do you find color inspiration? 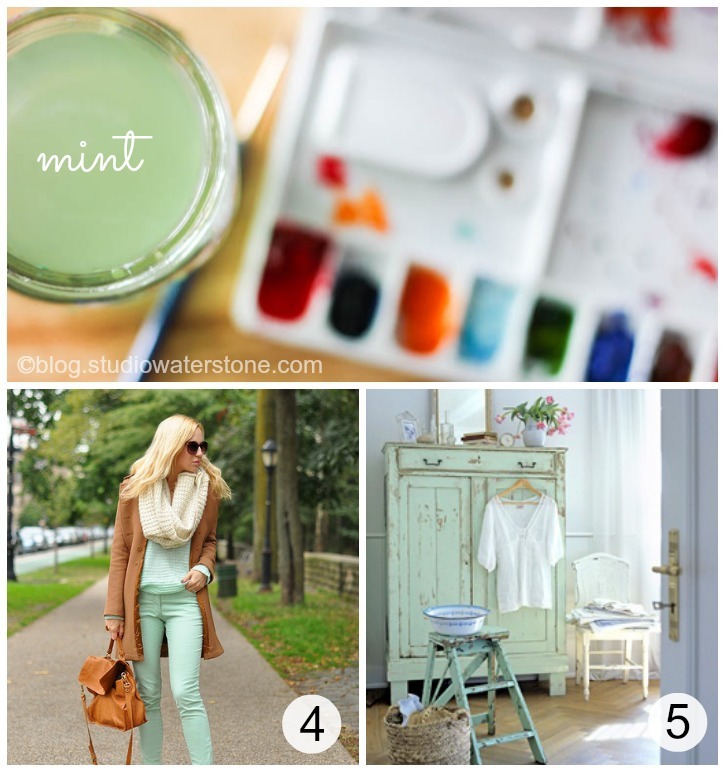 I am finding inspiration in #6. My happy place! :) Of course, 1 and 2 are stunning! Love this palette of pictures. The colors are gorgeous! 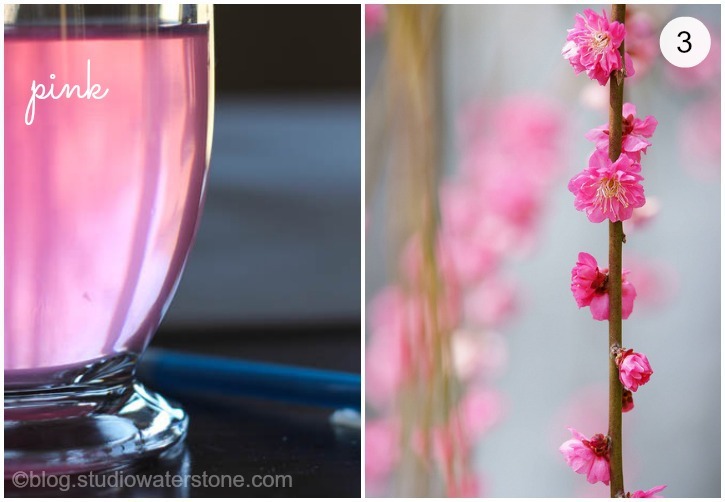 I pull color inspiration from all sorts of random places. Great idea for a post! Sometimes I can't bring myself to throw away the paper towel I have been using when I paint! wonderful colors, Lori! what a clever way to post them, too. 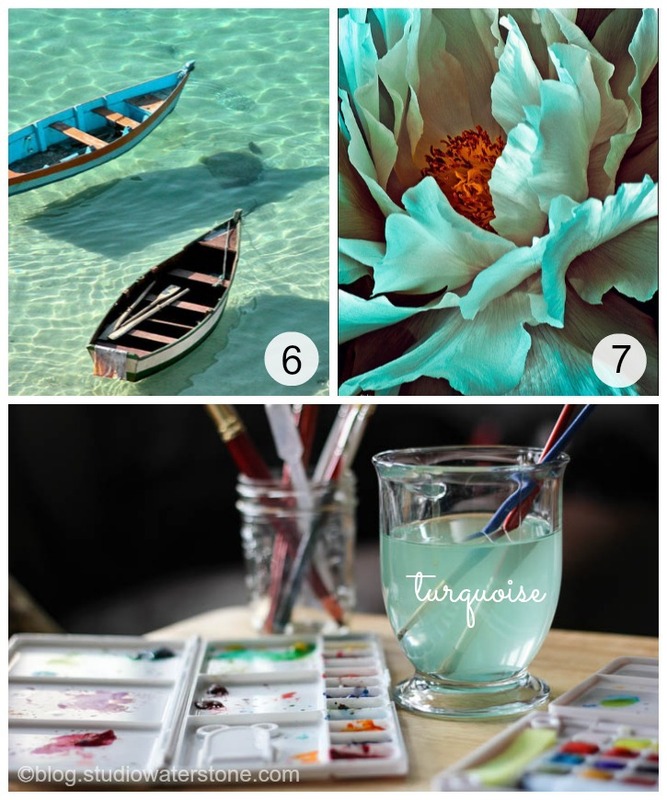 (turquois is my favorite:)) your blog is a great source of information and links. Gorgeous colours!! 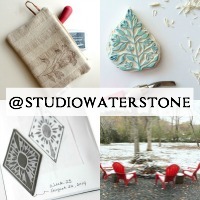 I find nature inspiring, also fabric, photography and the internet - like you blog.